Marko Yrjövuori brings over 20 years of experience from Professional Sports Field. As a Wellness and Sports Medicine professional Marko has worked with the highest level athletes and teams in the world. He was member of the NHL team Los Angeles Kings medical staff (Athletic trainer and Sports Therapist 2000-2003). Marko was a member of the NBA team Los Angeles Lakers training staff for 12 years winning two NBA Championships with them. (Athletic trainer and head Sports Therapist (2003-2016)). He served as a Head Medical trainer for the Finnish National Basketball team. Marko is a lecturer at Olympic Training Center Kuortane Finland and former Performance Specialist at Olympic recearch Center Kisakallio in Finland. His programs are well regonized in USA, Australia, Russia, Czech Republic, Estonia, Thailand and Finland. 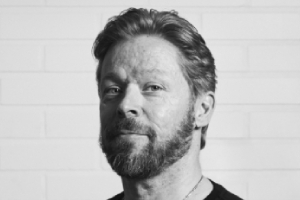 Marko Yrjövuori is an owner of a performance gym Elite Trainers in Helsinki Finland and a Founder of Healthy Boss corporate wellness program. Several leading sports and wellness companies have used Marko as an advisor and consultant to test and improve their products. For example Beddit, Suunto, Myontec, Hyperice, Vertimax, Occusweep-Sports, TE3, Sportiq to name a few. 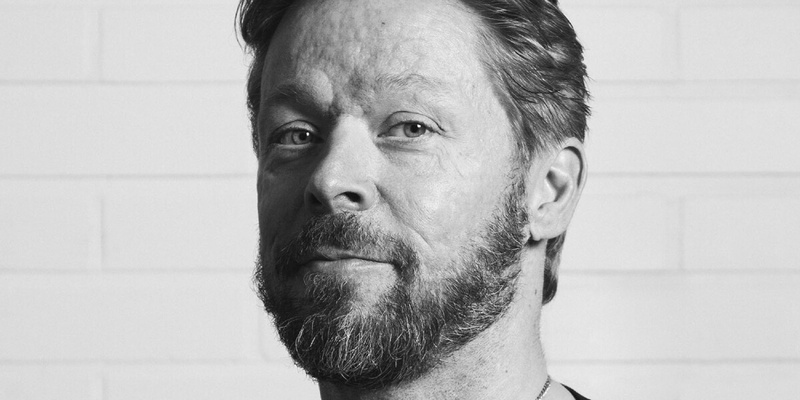 Marko Yrjövuori is an author of two books “The Finn, Trusted man” and ”Yrjövuori, the Champion builder”, TV-Personality and a public speaker. Certified Speed Coach, Certified Biomechanics Coach and a Certified strength conditioning specialist. He is a Certified Instructor for Physical therapy in State Of California. Marko is also a Master educator of Wellness specialist program, sponsored by Olympic Committee and the Government of Finland.